We all have furniture that we just love. Regular cleaning of these items are essential, but it also helps to have them professionally cleaned every so often. 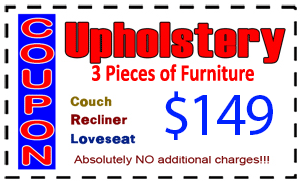 If the comfort and cleanliness of your upholstery is important to you, you are not alone. 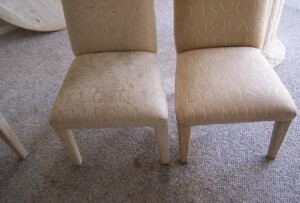 But, some stains will set in, and likely lead to more damage being done to your furniture. 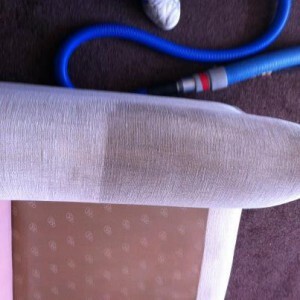 If you don’t act quickly enough, the stain will sink in and continue to ruin your upholstery. 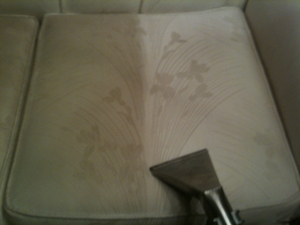 We offer a complete cleaning of your furniture’s upholstery. 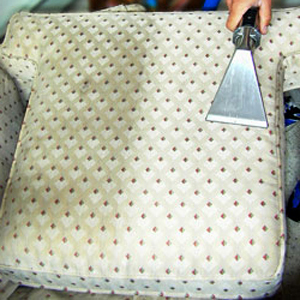 Before the cleaning even begins, we will inspect the fabric and construction of each piece to help determine which method of cleaning should be chosen for each piece of upholstery. Every piece of furniture is unique, and we have the training and tools to provide the appropriate cleaning necessary. In addition, we offer deodorization, as well as protective coating if desired.